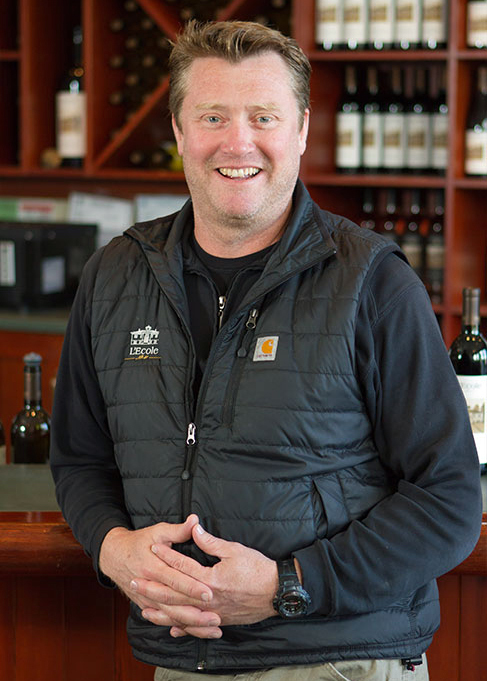 The regents at Wine Warehouse Wine Academy hereby recognize Marty Clubb, Managing Winemaker and Co-Owner of L’Ecole N° 41, along with his wife Megan and children Riley and Rebecca, for excellence in the wine industry. 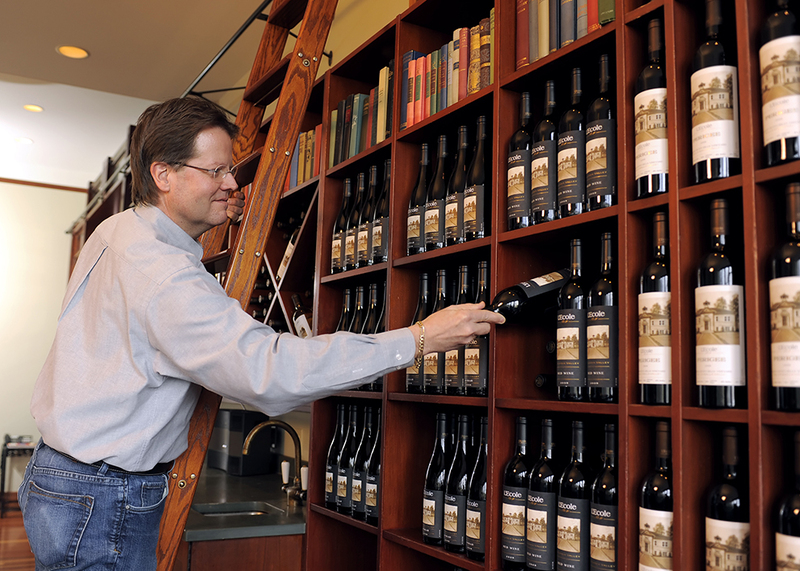 His family-owned artisan winery was founded by Megan’s parents, Jean and Baker Ferguson, in 1983. It was the third winery in Walla Walla at the time. 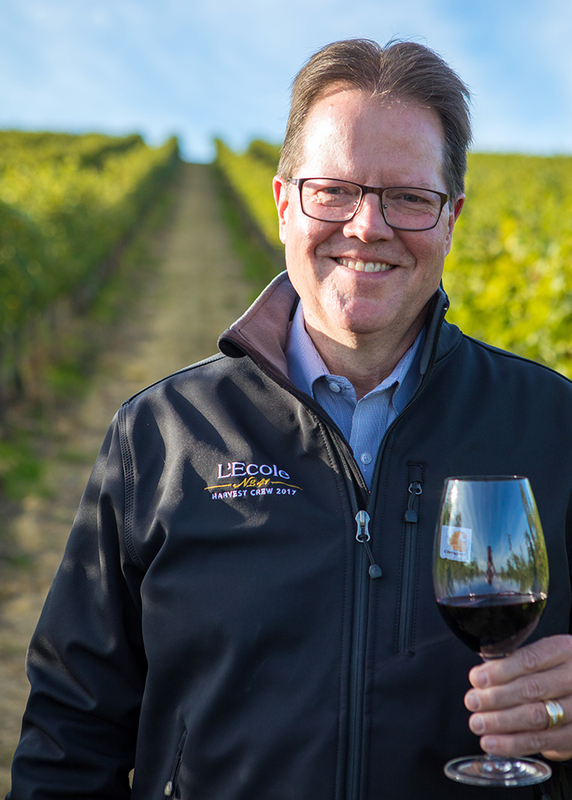 Marty and Megan eventually took over, and from that time forward, not only did Marty lead L’Ecole to become one of the most respected wineries in Washington State, we further recognize Marty’s ongoing dedication and commitment to our wine industry in many distinguished leadership roles. This is to certify L’Ecole N° 41 has achieved exceptional status from the docents at Wine Warehouse Wine Academy (WWWA) and is hereby awarded the coveted WWWA No Wine Left Behind Award. This rare honor is awarded to wineries devoted to the noble tradition in the highest scholastic pursuits of wine and winemaking. L’Ecole N° 41 has proven to be one the textbook cause célèbre wineries whose attention to detail from vineyard to bottle leaves no wine left behind. Every wine receives the same attention as if it were the only student in the class, as if it were a direct tutor-to-student relationship to achieve the ultimate potential in each bottle, label each vintage. The WWWA would further like to acknowledge the following leaders for their proficiency and collaborative contributions to the aforementioned excellence herein. The WWWA further acknowledges it would be an understatement to say these distinctive educators are, in pedestrian terms, best of class. 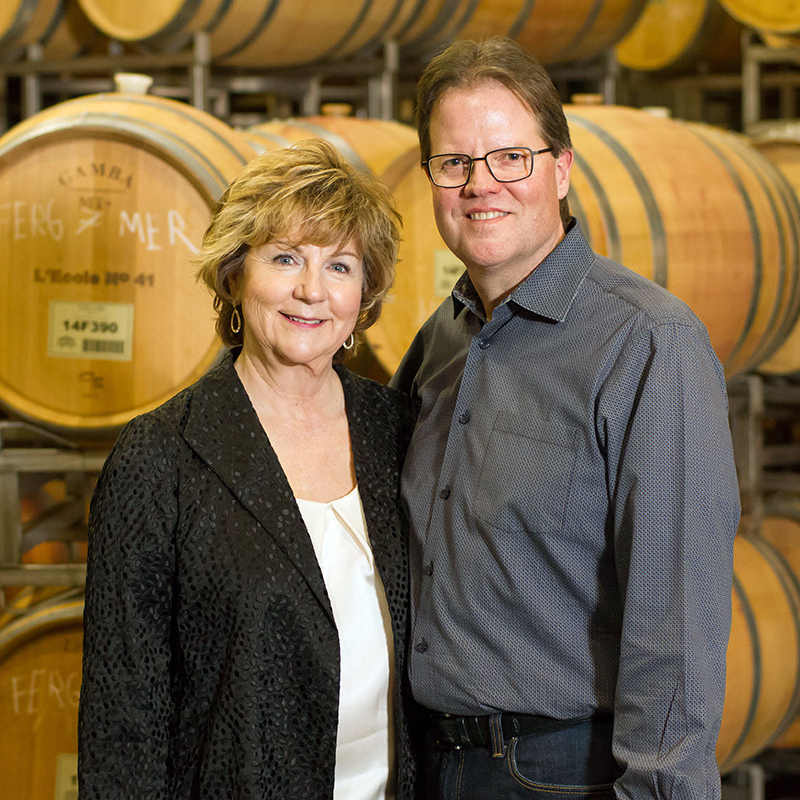 Superintendents: Jean & Baker Ferguson, Founders, established the winery as a retirement project in 1983. 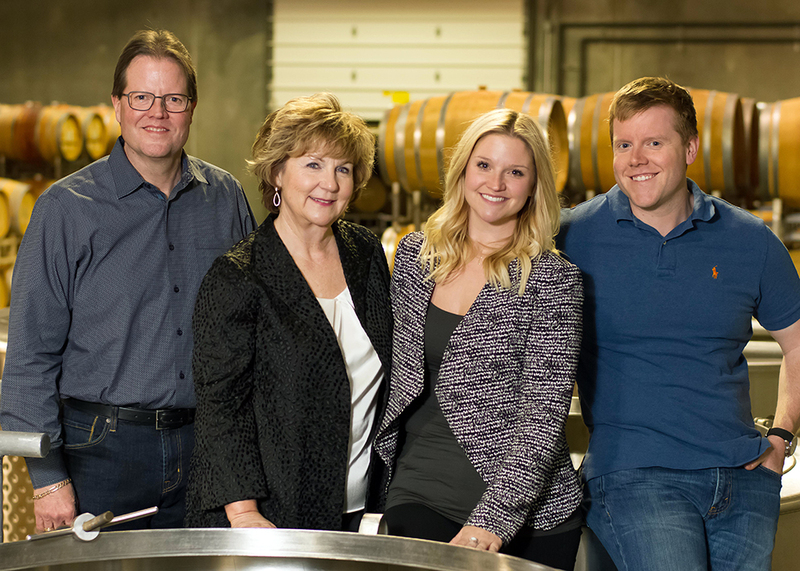 Principals: Second generation owners Marty and Megan Clubb, daughter of original owners. PH’Ds: It must be noted, in addition to the No Wine Left Behind Award, L’Ecole has been recognized by Wine & Spirits Magazine as a Top 100 Winery of the Year fourteen times. TheWWWA recognizes their belief in an intense involvement in all aspects of vineyard management, including designated blocks or rows, tight winery controls on yields with a special focus on aggressive pruning, drip irrigation and minimal irrigation as well as sustainable biologically-based vineyard practices. This is to further recognize their belief in winemaking practices to assure the wines will be more expressive, more aromatic, and show their individual sense of place. With highly focused attention to detail for each vineyard lot, we additionally recognize their preference for limited manipulation and handling of the fruit, exemplified by gravity assisted fruit movements, limited adjustments on acidity, soft pressing and whole cluster pressing to minimize harsh tannins and flavors, minimally-fined and lightly-filtered wines with a only a partial semester in oak. 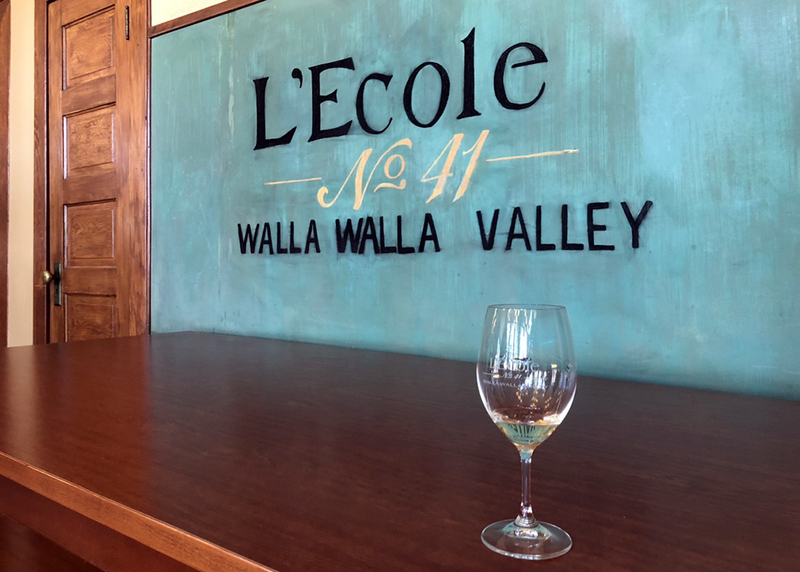 We at WWWA acknowledge L’Ecole is an authentic, artisan Washington brand, built on experience and innovation, and known for distinctive wines of the highest quality in a historic region. 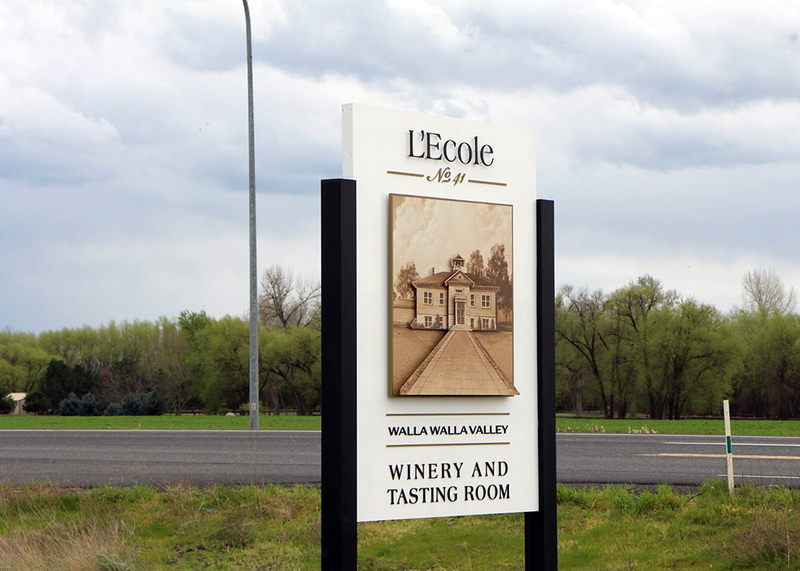 The image of the Schoolhouse is the cornerstone of the L’Ecole brand and the centerpiece of their wine labels since the winery’s inception in 1983 including its label. The original Frenchtown School was a log cabin built in 1870 along the shore of the Walla Walla River. It was rebuilt in 1915 at their present location and renamed the Lowden School. Frenchtown derived its name from the many French Canadians who settled in the Walla Walla Valley during the early 1800s. 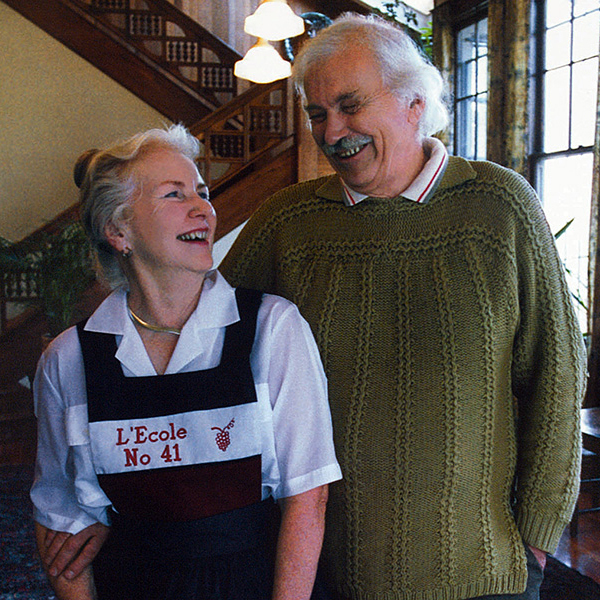 The winery name, L’Ecole N° 41 (French for “the school”) is located in the original school district 41. 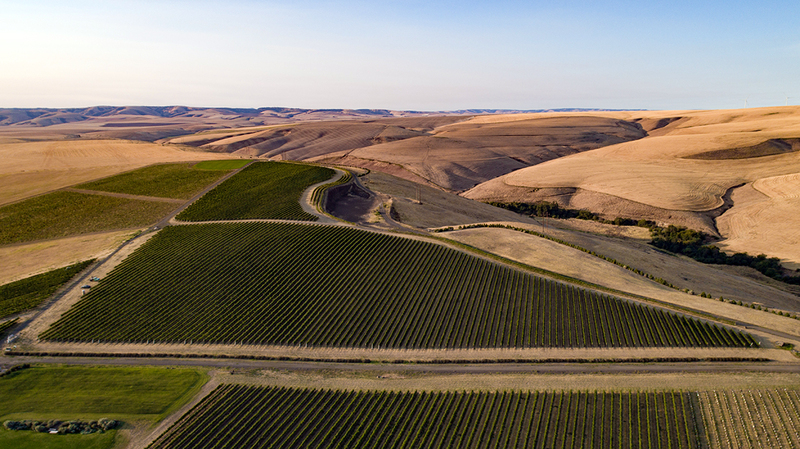 They are now at the forefront of sustainable farming in the Walla Walla Valley, notably with their Estate Ferguson and Estate Seven Hills Vineyards, both of which are certified sustainable and certified Salmon Safe. Wine Warehouse is honored to present L’Ecole wines to our customers. We will continue to reach out to you with the added honor of this stunning producer with the impressive array of their wines in their unique library from one of the fastest growing wine regions in the country. We think you will agree L’Ecole is a textbook case of achievement. That is to say it’s first class, superb, and never misses a mark. Congratulations from Wine Warehouse! Teacher’s Notes: Ferguson is a dedicated student. Popular with others without getting too distracted. Speaks fluent French. Teacher’s Notes: Apogee is a true achiever and blends in well with others. He seems to prefer the company of other Bordeaux blends. Teacher’s Notes: A member of the French Club, Perigee is a perfectionist. She always turns in quality work on time with a memorable finish and conclusion in her dissertation. She is a bit reserved, underscoring her innate curiosity. Teacher’s Notes: He is capable of exceptional work but is sometimes too distracted by his friends. Loves to be the life of the party. Teacher’s Notes: An extremely expressive student, very direct and sure of himself. Teacher’s Notes: Merlot has shown herself to be able to diffuse tense moments with challenging tasks. Consistent, reliable and studious. Teacher’s Notes: She actually looks a lot like the other Syrah in my class, but was raised in a different part of town. Her work is consistent and focused. Teacher’s Notes: My most popular student, not the most scholarly, but he doesn’t seem to care. He is accepted well in most circles, blends in to most situations, very easy to be around, and could easily use his popularity to really travel well through life. Teacher’s Notes: Semillon is a true Francophile. She loves to blossom in class, a very complex personality. Tasting Notes: Rich with vibrant fruit and balanced acidity, this wine shows pretty orange blossom with layers of fresh lemongrass, yellow apple and ananas melon that expand on a clean finish. Teacher’s Notes: A delight to have in class. Teacher’s Notes: She seems to be everywhere at once, spreads her time thin and leads several book clubs. A very reliable student. Tasting Notes: This expressive Chardonnay offers an inviting mix of baked apple, Asian pear, and stone. With Meyer lemon and brioche on the mid-palate.